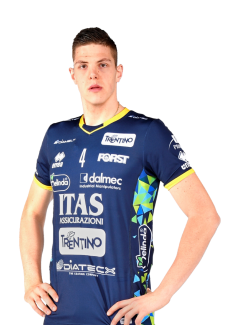 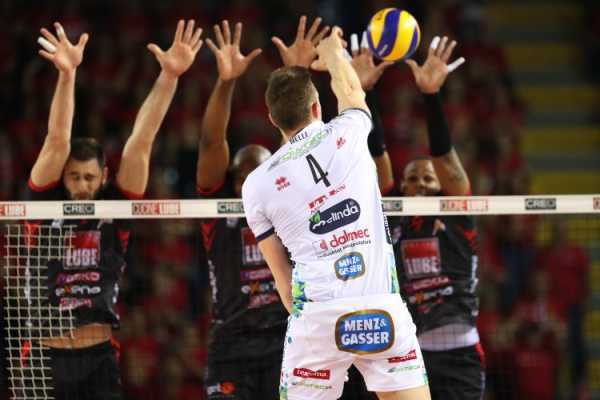 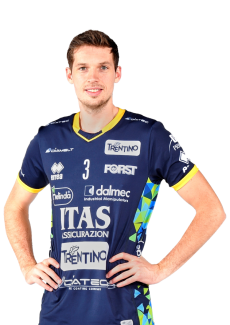 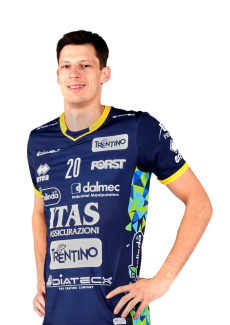 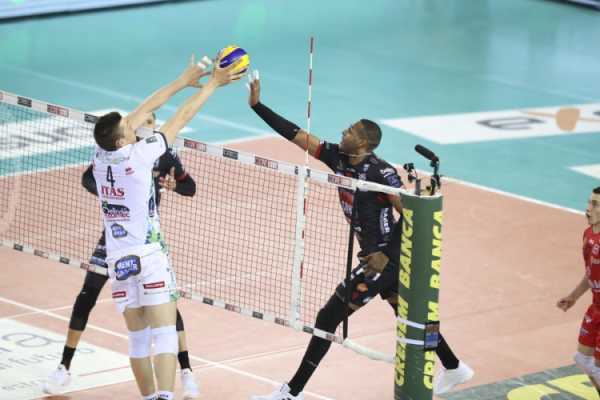 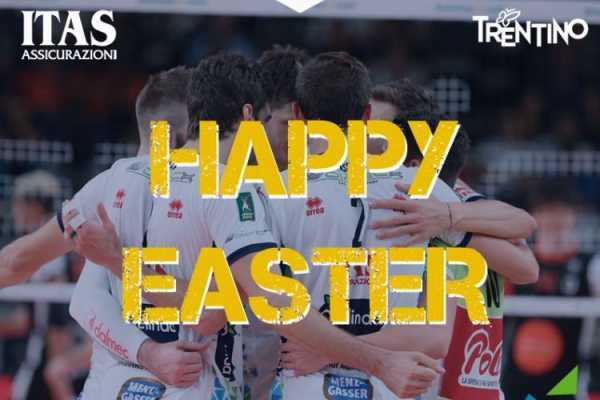 During the following 2009/10 season, the run for the championship ended at the final game: on V-Day, the only game for the Italian qualification, played in Bologna, Itas Diatec Trentino was defeated by Cuneo after having dominated the season in Italy and in the world. 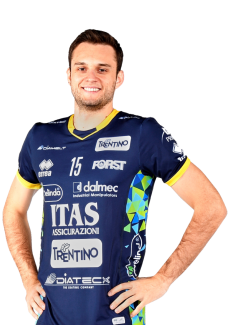 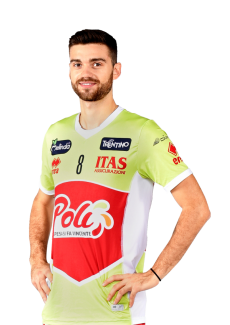 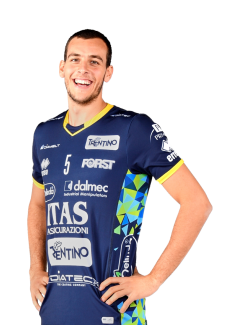 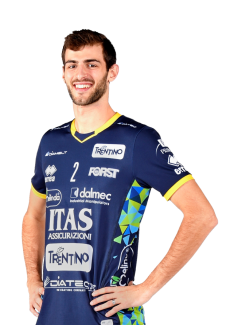 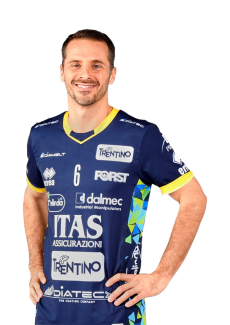 Two great players such as Winiarski and Grbic (who went to Cuneo) left the team that was however joined by Brazilian Raphael and fantastic Italian-Cuban hitter Osmany Juantorena, who are the strongest couple of players in the world with Kaziyski as new captain. 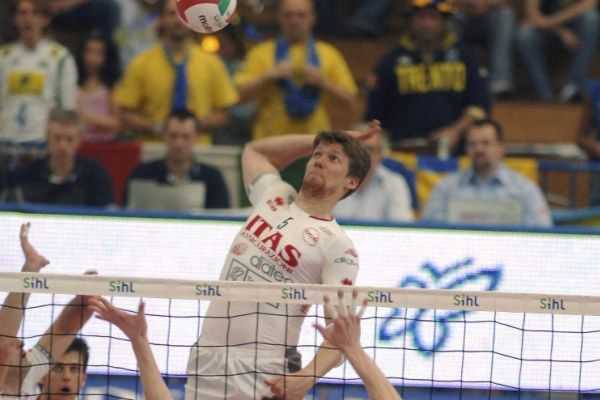 The team was lead once more by Stoytchev and won everything there was to win except for the championship. 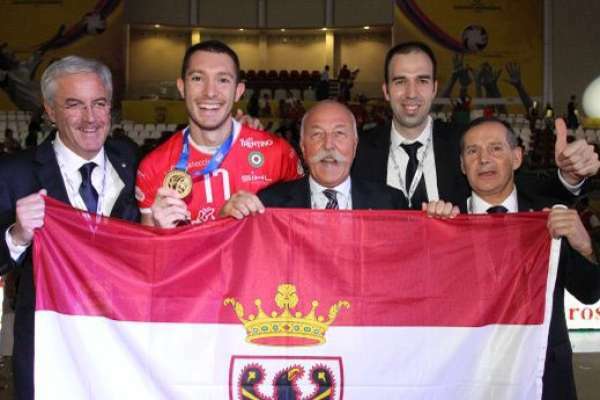 In October 2009 it was time for the first Club world qualification, organized by the FIVB in Doha (Qatar) with all winning clubs from each continent. 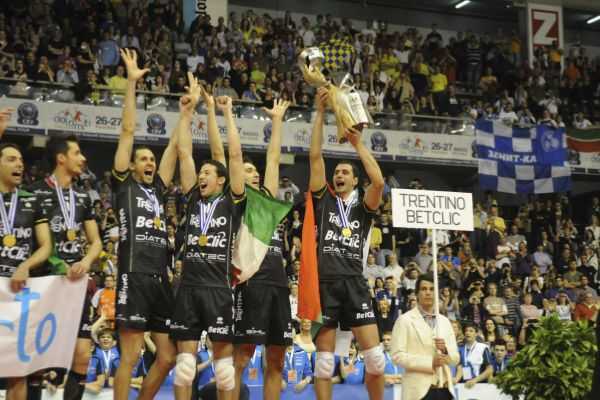 This episode was followed by the first Italian cup in Montecatini and by the second Champions League, won in Lodz (Poland) defeating Dinamo Mosca. 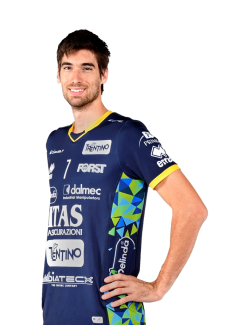 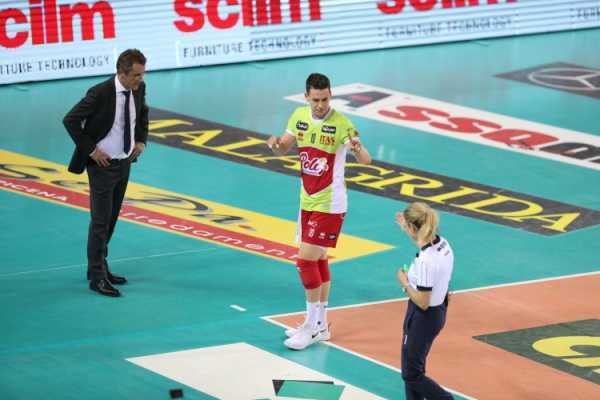 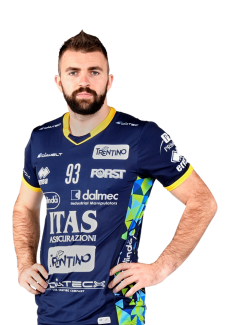 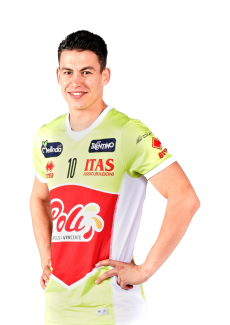 Unfortunately Raphael was not able to give his contribution in the final part of the season due to a fracture to his right hand, being therefore replaced by Polish player Zygadlo.